When the darkness arrives and the ‘night shift’ begins, Mendoza comes to life with music and dancing. 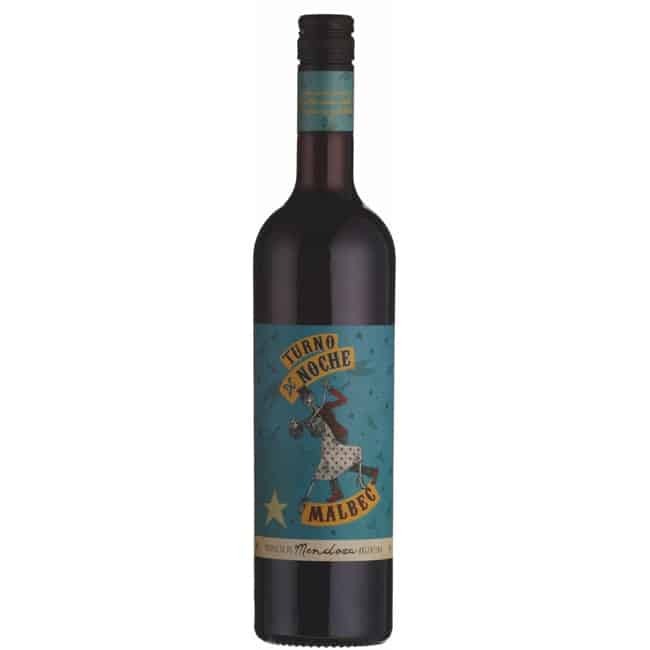 Turno de Noche Malbec captures the engery and vibrance of this infectious city. 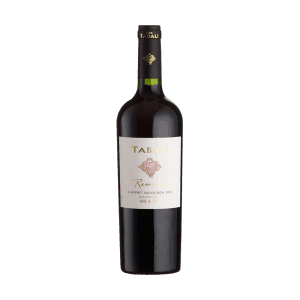 A Malbec for Malbec lovers! Can’t promise it’ll improve your Tango though! 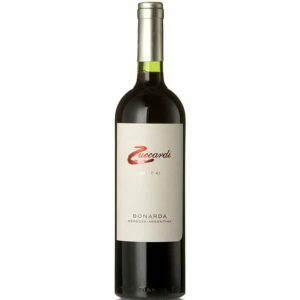 Made in the Mendoza Valley by the Caselles family this wine comes from low yielding vineyards in the Agrelo region. This is Malbec for purists. 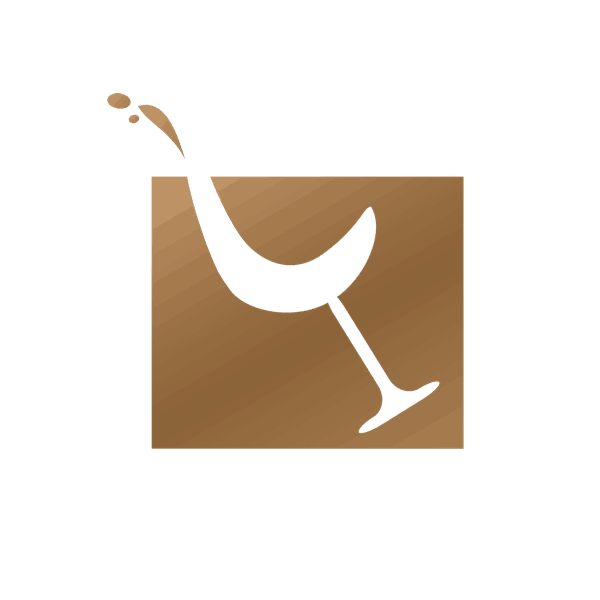 1,000 metre plus altitude helps the variety ripen slowly, and ensures the grapes’ alluring aromatics are preserved. 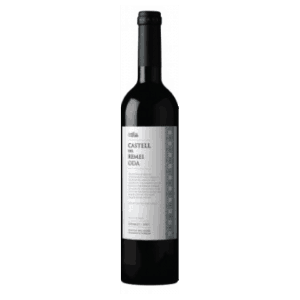 This wine is crafted with respect for the wonderful fruit. Gentle extraction techniques are used to capture the juicy vibrant red and blackcurrant fruits which are hallmarks of the variety, but care is also taken to preserve the violet scent which can make Malbec oh so pretty. 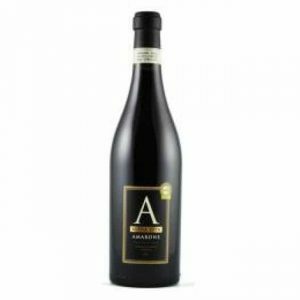 And to top it off, this wine won a ‘By The Glass’ Trophy at the 2018 Sommelier Wine Awards 2018 together with a GOLD (“always believe in your soul…”) Medal. 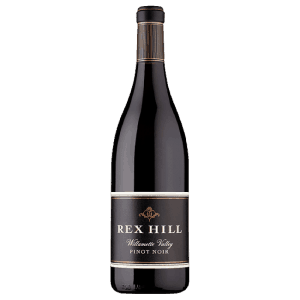 The wine has a bright, lifted nose with freshly picked black berry fruits seamlessly dovetailing with expressive violet notes. 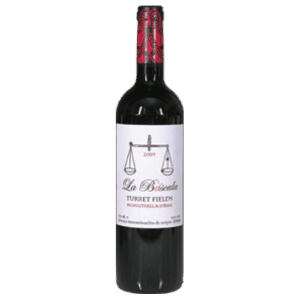 The palate is juicy but balanced. 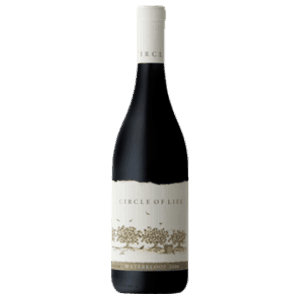 Ripe berry fruits are abundant, whilst gentle spice adds dimension. 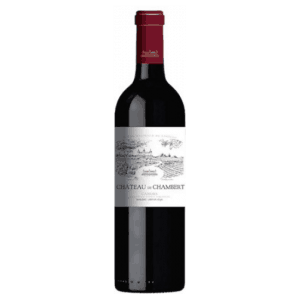 It’s weighty with soft, gentle tannins and an enduring fruit charged finish.